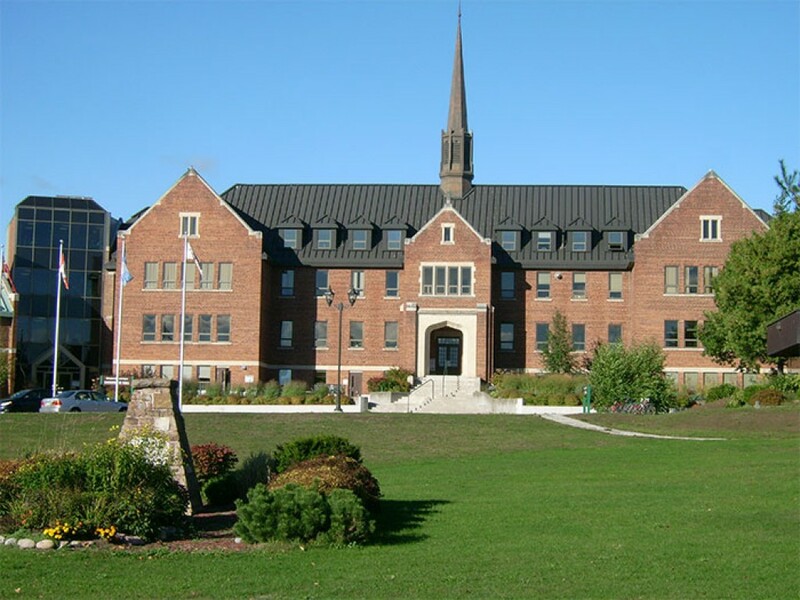 Algoma University is located in the heart of the Great Lakes in Sault Ste. Marie, Ontario. 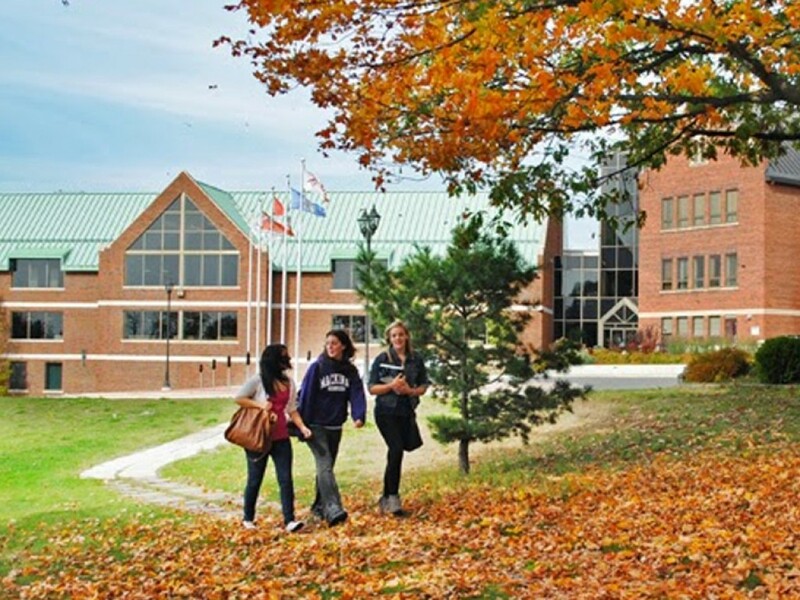 With under 1,600 students, we are the smallest university in Ontario and the only post-secondary institution in the province strictly for undergraduate students. 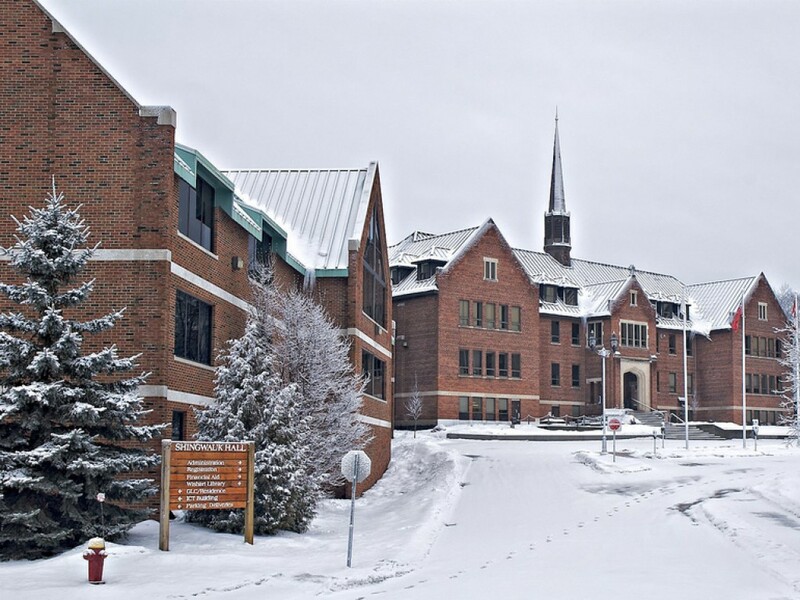 Established in 1965, Algoma U has over 50 years of experience educating the people of Northern Ontario. In 2015, we celebrated the first 50 years of our outstanding history and legacy. 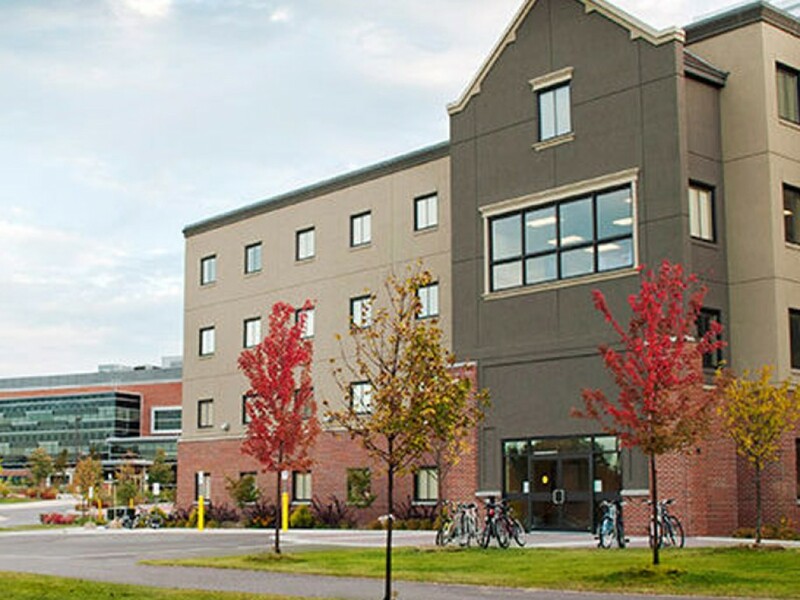 We offer over 30 different academic programs, spanning the liberal arts, sciences, and professional disciplines. All of our programs offer undergraduate research opportunities and hands-on learning. 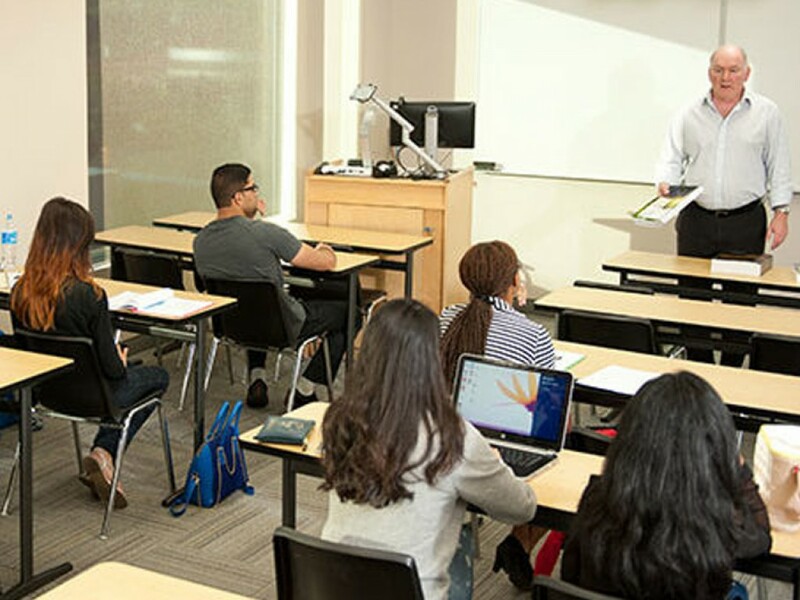 We cap our classes at 75 students, meaning that our students have more one-on-one interactions with faculty, inside and outside of the classroom. 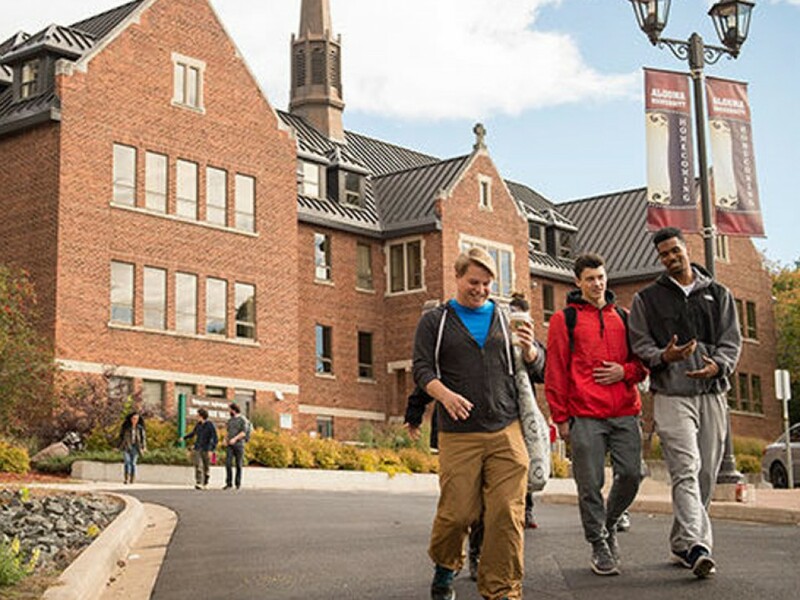 Personal attention and a commitment to your success are the cornerstones of an Algoma U degree.